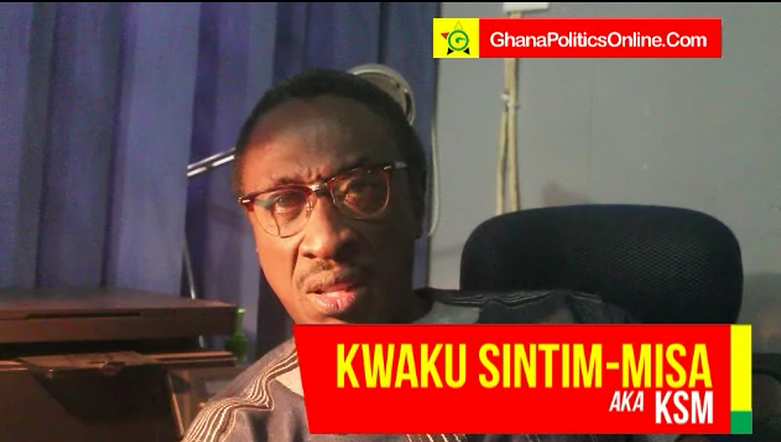 Entertainer, Kwaku Sintim Misah known popularly as KSM has indicated that it is better for the government to sack ‘incompetent’ Ministers rather than sending them to other Ministries to infect others with their ‘incompetence’. His comments come after President Nana Akuf0-Addo’s latest reshuffle that saw some appointees of his government being moved from one Ministry to the other. He noted that with reshuffled Ministers who have proven themselves should be maintained so they raise the bar. He added in his post spotted bt MyNewsGh.com that “If they are MEDIOCRE, sack them. Don’t move them to infect another Ministry with their MEDIOCRITY”. His post on Twitter spotted by MyNewsGh.com read “I am not a big fan of RESHUFFLING Ministers. If one is EXCELLENT, that’s great. KEEP them and let them RAISE the bar at the Ministry. If they are MEDIOCRE, sack them. Don’t move them to infect another Ministry with their MEDIOCRITY”.